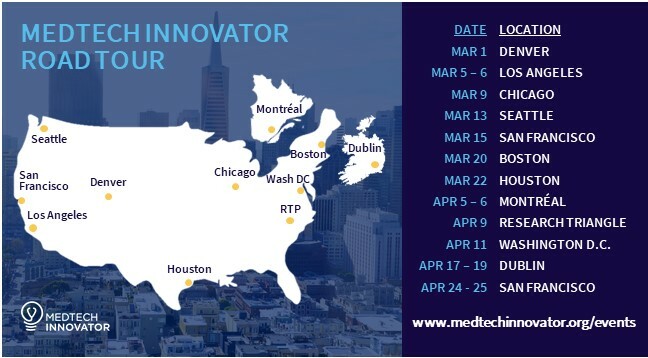 Don't miss the MedTech Innovator Road Tour! Looking to learn more about the top medical device, digital health and diagnostics innovators from your area? 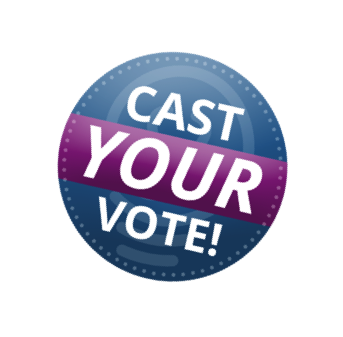 If you answered yes, then you can't miss the MedTech Innovator Road Tour! 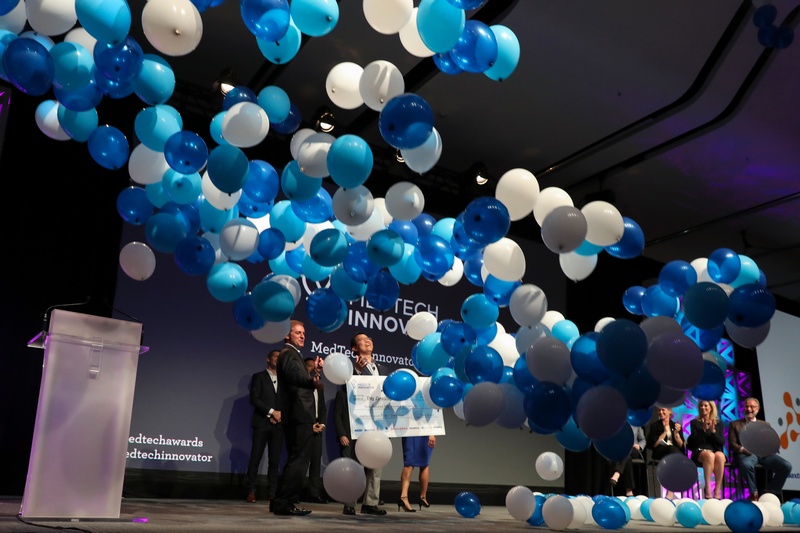 Selected by an onsite vote of almost 1,500 conference attendees, Boston-based company Day Zero Diagnostics was chosen as the winner of the 2017 MedTech Innovator Global Competition. Through combining genome sequencing and machine learning to battle antimicrobial resistant infections, Day Zero Diagnostics is allowing physicians to shift from broad-spectrum antibiotic therapy to a targeted antibiotic in hours instead of days. Less than one week until we kick off the conference in San Jose - time to familiarize yourself with all of our programming! This year our Innovation Pavilion is home to five sessions hosted by Johnson & Johnson Innovation, JLABS, which will help you reach your medical device goals, teach you how to think outside the laboratory, and much more. Updated June 29, 2017: Did you miss the chat referenced below? 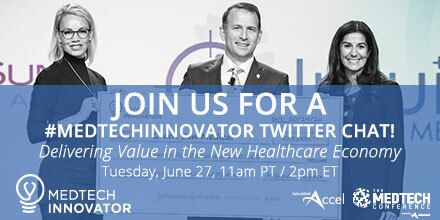 Check out our summary/recap here: #MedTechInnovator Twitter Chat: June 27, 2017. 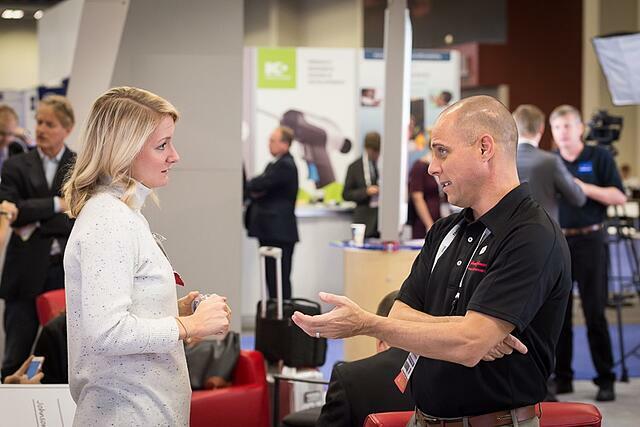 One of the things we love is using the conference as a connector - when we see people meeting new prospective partners, investors, employers and more, that's what tells us everything we do all year round is worth it! But, The MedTech Conference is only three days long, and there's much more we can do year-round to drive connections throughout the medical technology ecosystem. MedTech Innovator is one of our attendees' favorite parts of The MedTech Conference -- and for good reason! We showcase small and emerging growth companies that are on the cutting edge of medical technology, helping to drive their business forward and propel growth. This year, our company presentations (previously known as the Innovation Showcase) will be the MedTech Innovator Showcase, a new level of exciting collaboration with the MedTech Innovator team!